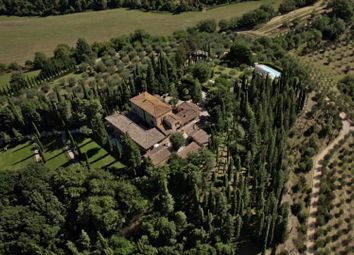 Exceptional estate in prime Tuscan location not far from the Abbazia di Monte Oliveto. 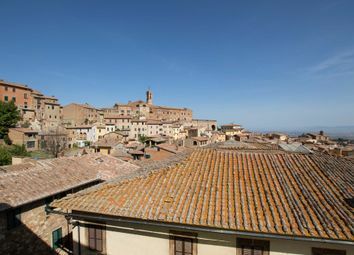 Restored, 2 bedroom, apartment with amazing views for sale in Montepulciano, Tuscany with elevator. 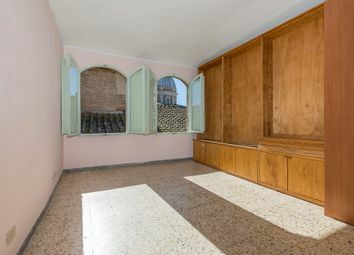 Definitely one of the key strengths of this apartment is the privileged location in Siena’s splendid and lively historic centre, at a short distance from the Duomo. 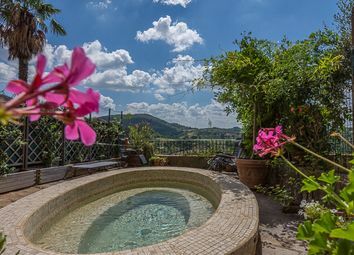 Townhouse with garden, for sale between the Val d’Orcia, Val di Chiana and the Crete Senesi, Siena. 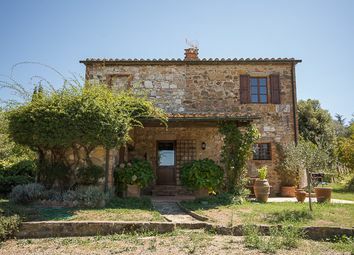 Stone farmhouse free on three sides, with garden, for sale in Siena. 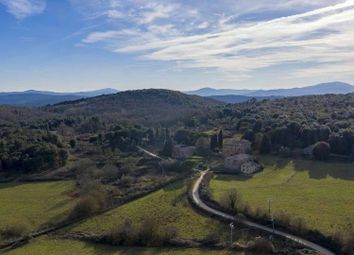 Traditional Tuscan farmhouse for sale just 500 meters from the charming village of San Quirico d’Orcia, famous all over the world for its long tree-lined roads, its typical historical centre rich in churches and its Horti Leonini. 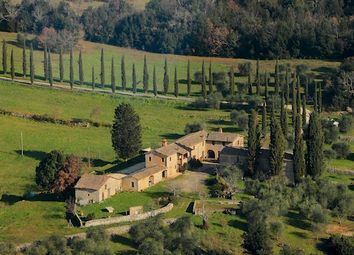 Portion of a farmhouse in the heart of Tuscany. 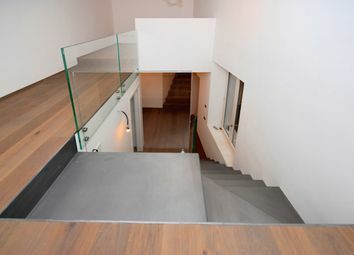 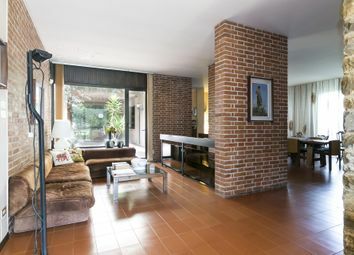 The property is on two levels for a total of 244 square meters with three bedrooms each with private bathroom. 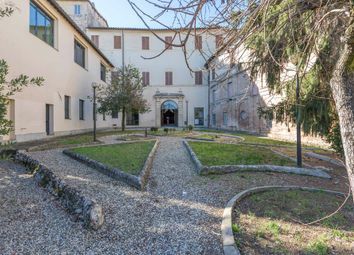 At 150 meters from Piazza del Campo Apartment of approx. 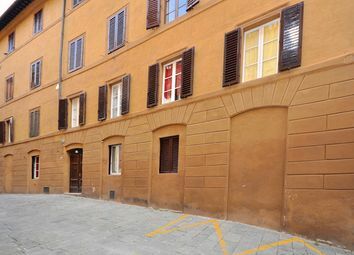 110 sqm with panoramic terrace in elegant building for sale. 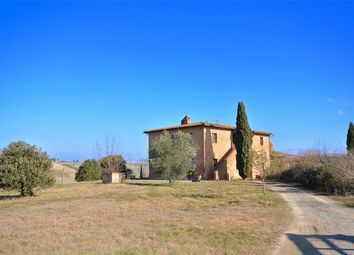 Renovated stone farmhouse, for sale in Val d’Orcia, Siena. 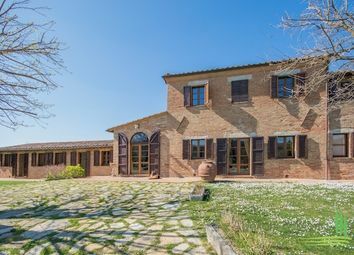 The property, which dates back to 1822 and has been renovated over the last 25 years, is surrounded by 5000 sqm of land partly dedicated to olive grove and partly to vegetable garden. 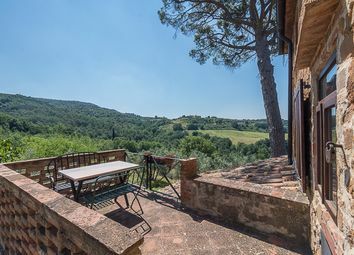 At just a few km from the town of Sinalunga, located on a hill in the Municipality of Siena, we find this old stone – 18th century farmhouse for sale, fully refurbished with garden and pool. 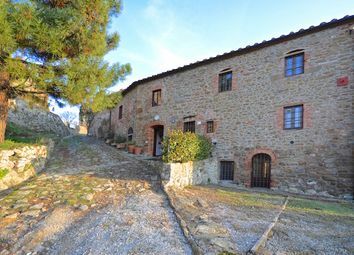 Ancient farmhouse for sale dating from 1700 with stone facades in the famous Chianti area. 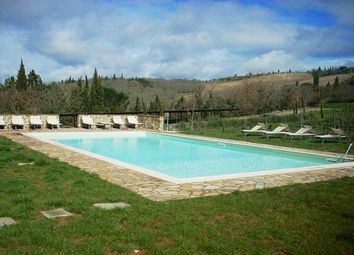 A 230sqm farmhouse completely renovated with pool and 3 hectares of garden. 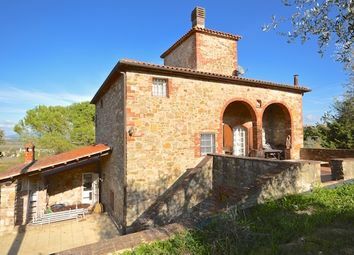 Tuscan farmhouse in a charming position overlooking the valley a few kilometers from the historic center of Siena. 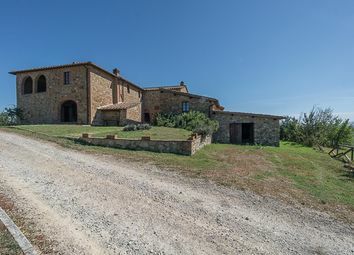 Characteristic portion of farmhouse realized in stone and brick, with pool and garden in a quiet hamlet, on a hilltop between Siena and Arezzo. 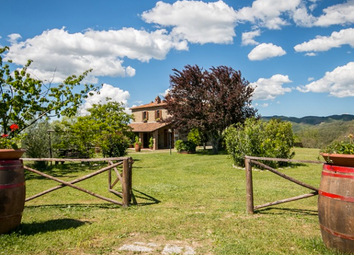 Beautiful farmhouse for sale with stunning panoramic view over the countryside and the hills surrounding the town of Chiusi. 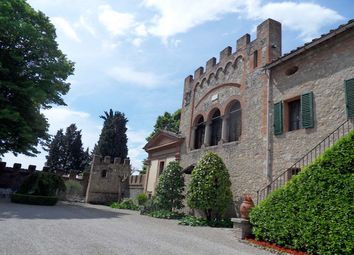 In the heart of the Nobile di Montepulciano, a certified biology winery since 2009 with a production of the highest quality and historical brand. 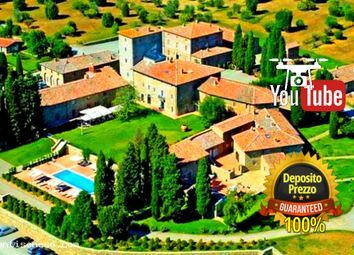 Beautiful farm, only a few kilometers from the famous town Siena and situated in one of the most beautiful parts of the Siena area. 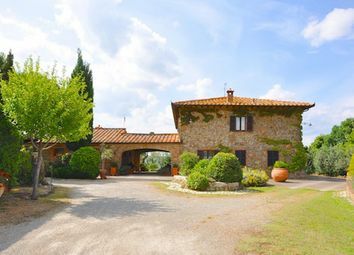 In the immediate vicinity of the village of San Gimignano in Tuscany, organic farm for sale with farmhouse and annex. 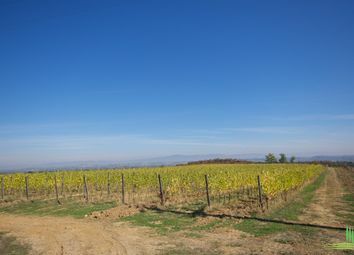 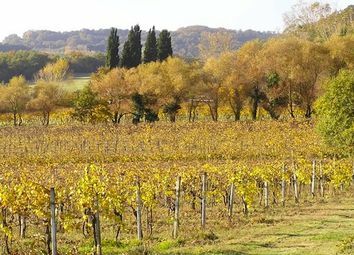 The location is quiet and reserved, the vineyard is surrounded by woodland and unspoilt nature. 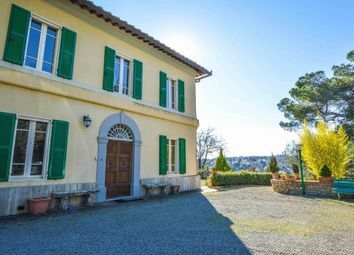 Hamlet dating back to 1500, in a large park for exclusive use, consisting of several buildings with housing destination and annexes.